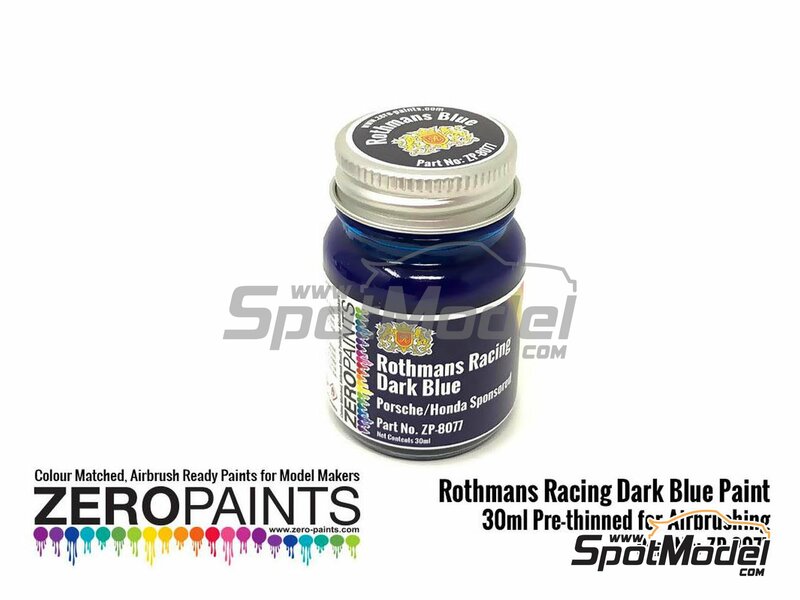 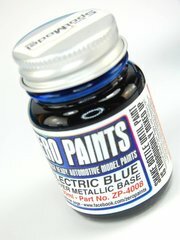 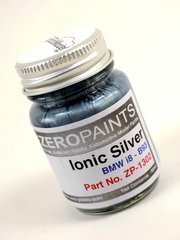 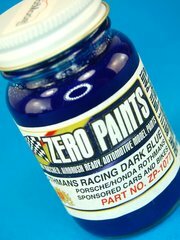 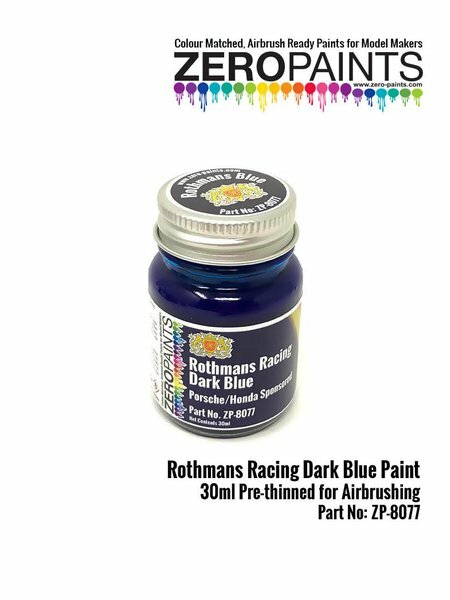 Blue tone specifically formulated by Zero Paints to be used Rothmans sponsored race cars and bikes. 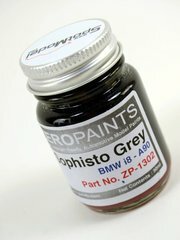 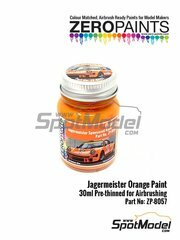 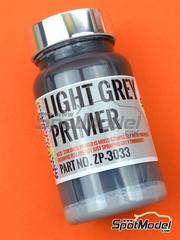 This is a very commonly used color tone, specially in Porsche vehicles. 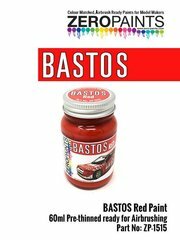 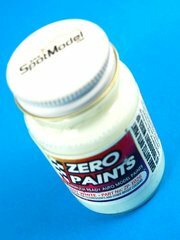 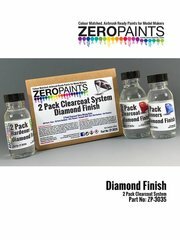 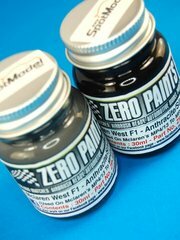 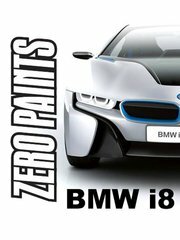 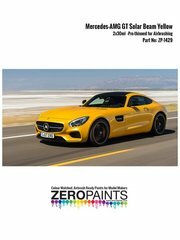 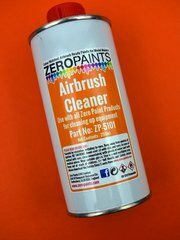 Manufactured by Zero Paints with reference ZP-8077.